Our analysis and projects can correct the power factor at commercial, industrial, and government facilities, which allows businesses to avoid these power factor charges on the monthly electric bill. 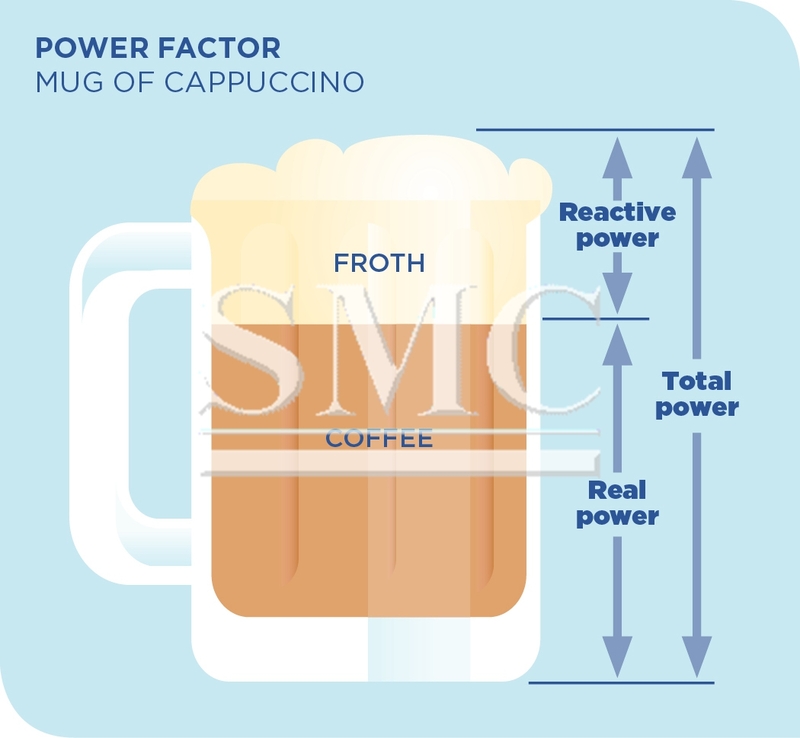 The power factor expresses how effectively a facility uses electric power. It is the ratio of the actual power (KW) used by the customer divided by the total power (KVA) flowing to the facility. Many utilities add an additional charge to the monthly electric bill if the power factor is lower than the threshold value listed in the utility’s electric tariff. For example, many customers with a power factor below 95% are charged a penalty by the utility. Typical large commercial buildings operate at about 82-88% power factor, and many industrial facilities record a 60-85% power factor. The power factor correction is typically applied to the kilowatt demand segment of the utility bill, and may significantly increase that portion of the monthly electric bill. We can analyze your monthly electric bills, visit the facility to properly design the equipment and installation, and make a turnkey proposal to eliminate monthly power factor charges. This might include a new electric power pole equipped with power factor capacitor or power factor controller equipment, and mounted near the incoming utility meter, or a metal-enclosed capacitor system positioned in the main electric room of the facility or at individual motors. We provide a written proposal that identifies the estimated monthly power factor calculation, the project total cost, and economic indicators. We can also implement a proposed power factor correction project, structured to meet your needs. This process can be for equipment and engineering support only, or can include installation and commissioning (turnkey) services with a single-source responsibility.